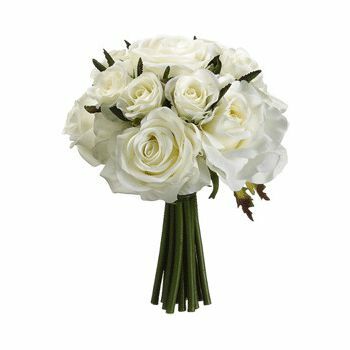 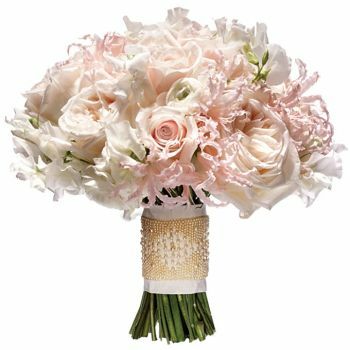 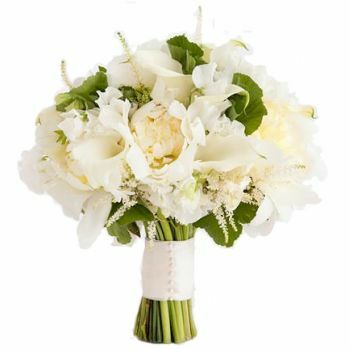 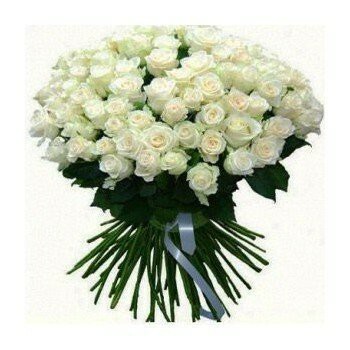 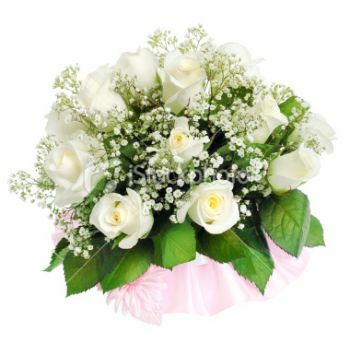 Pretty white roses surrounded by Baby´s Breath to form a stunning Wedding Bouquet. 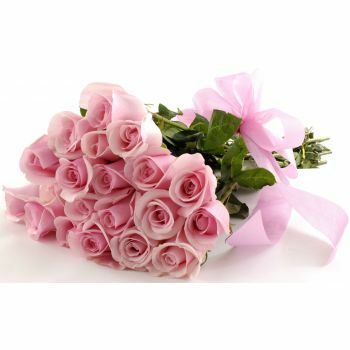 Wrapped with floating pink silk ribbon. 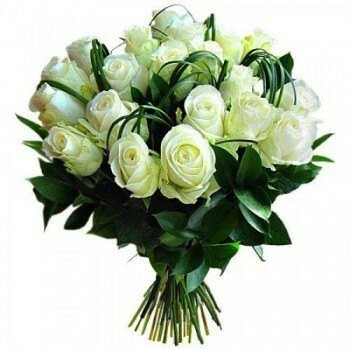 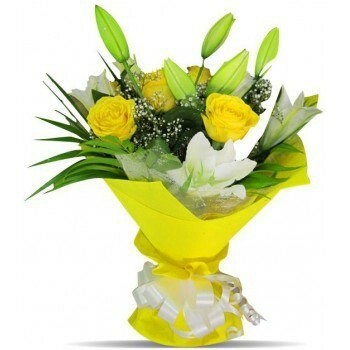 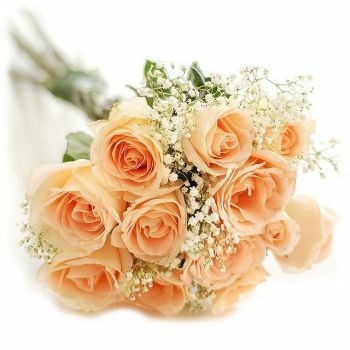 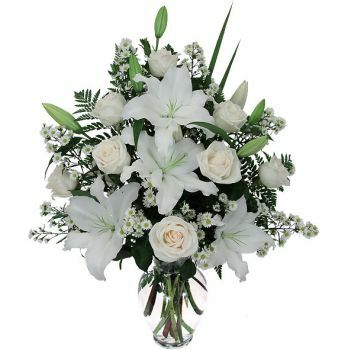 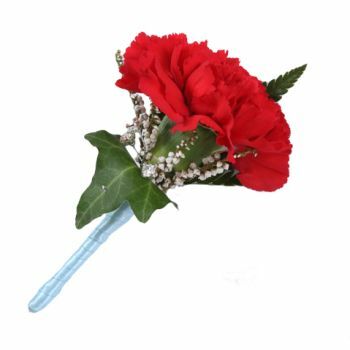 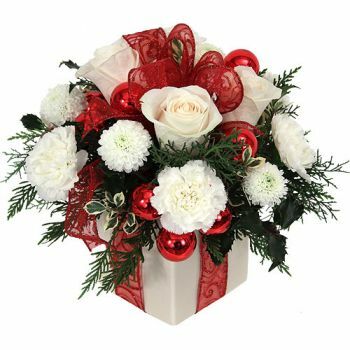 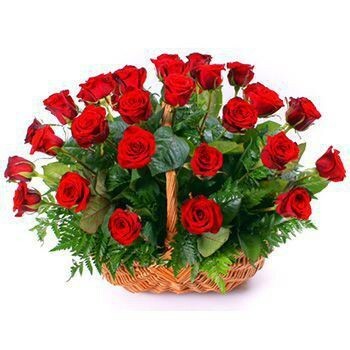 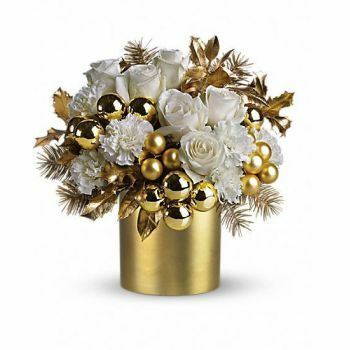 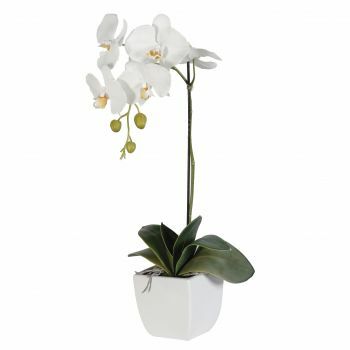 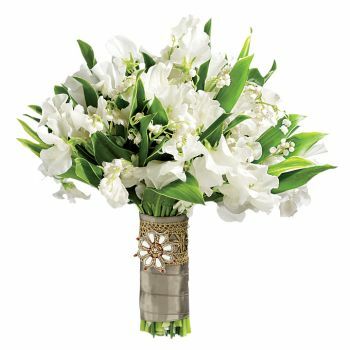 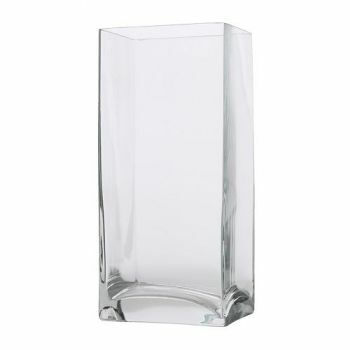 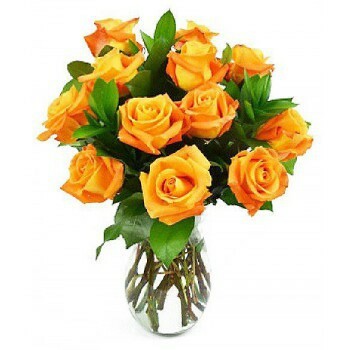 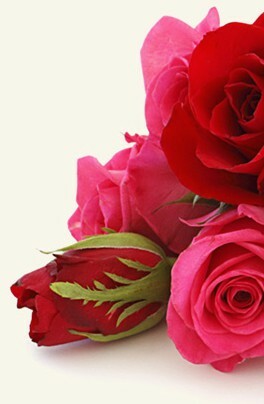 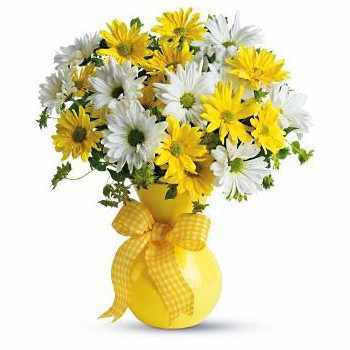 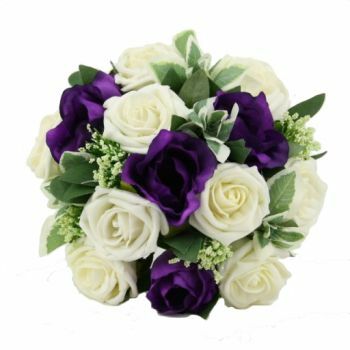 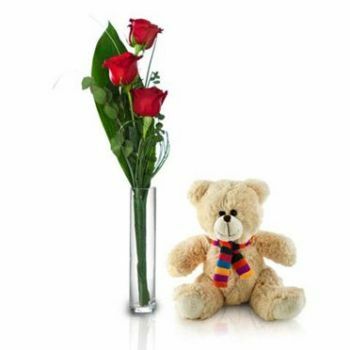 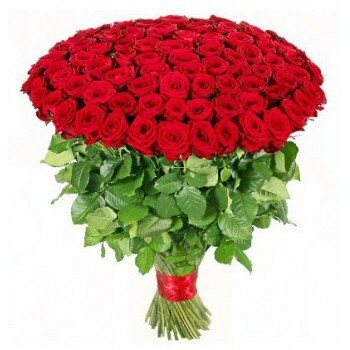 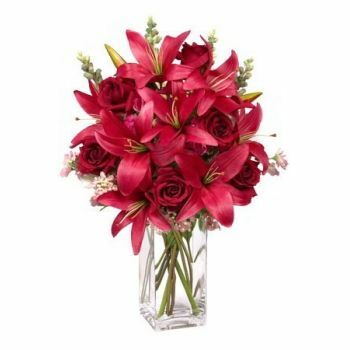 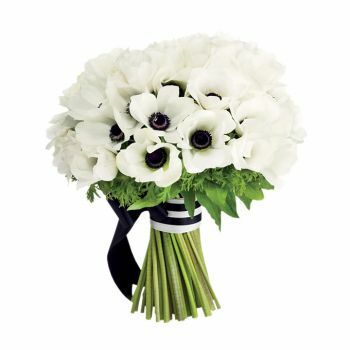 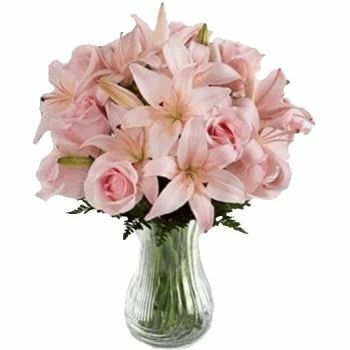 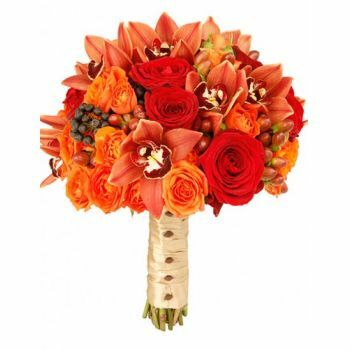 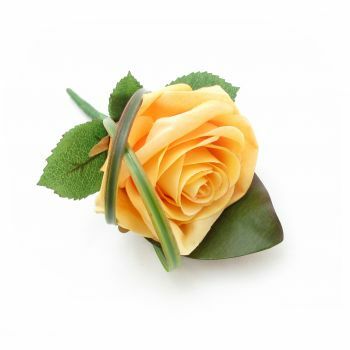 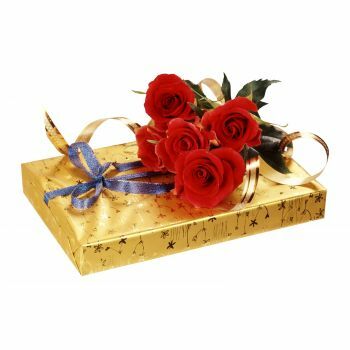 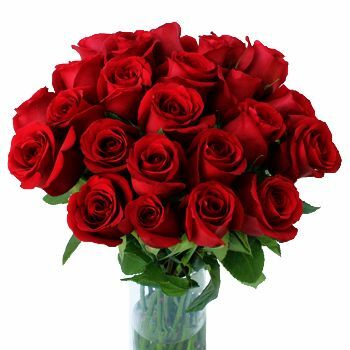 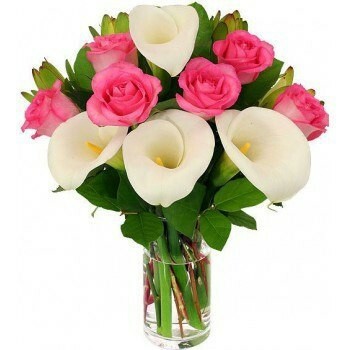 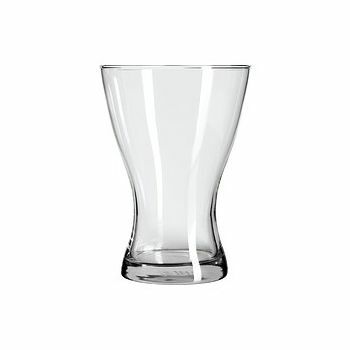 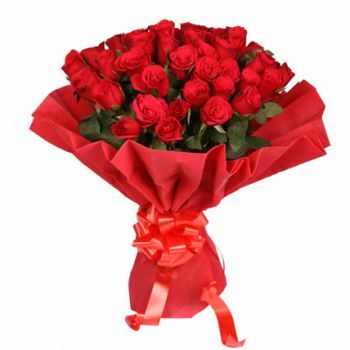 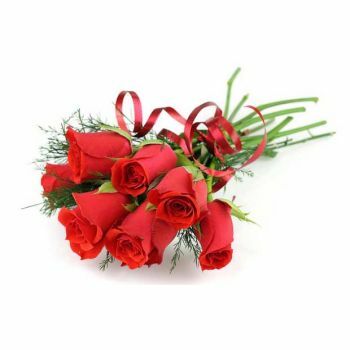 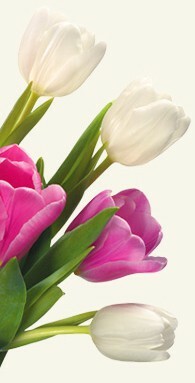 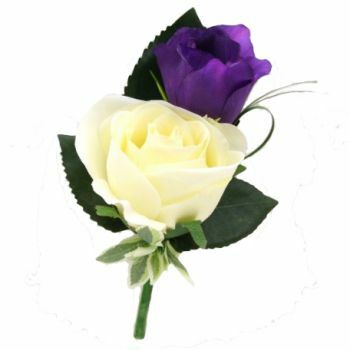 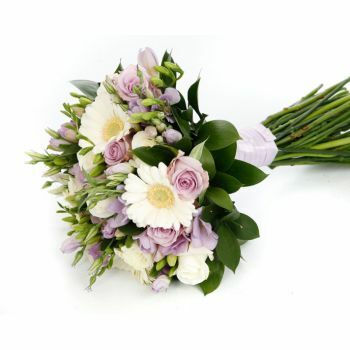 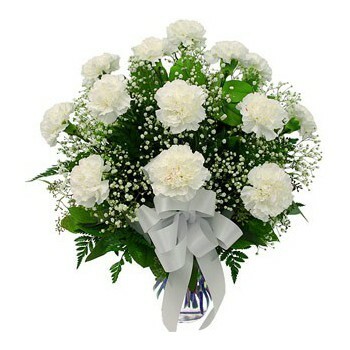 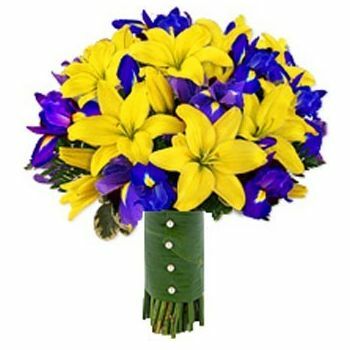 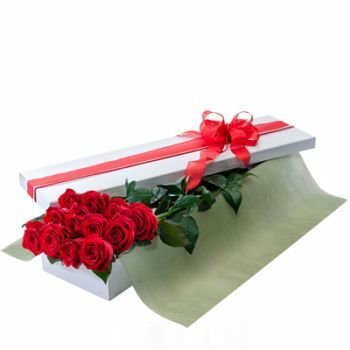 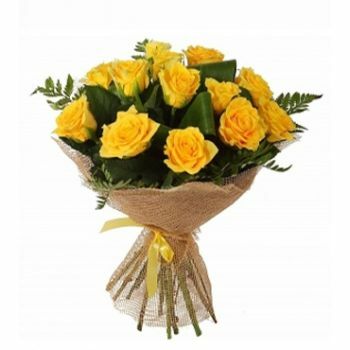 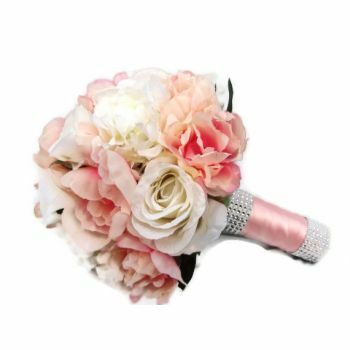 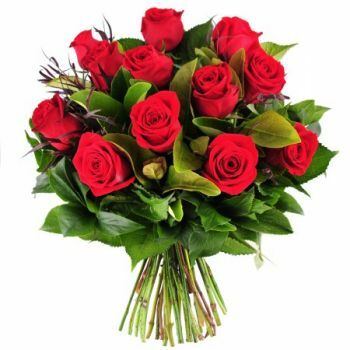 Flowers for Tarbes uses the most modern technologies to secure your order.